Vijay is presently shooting for his upcoming historic film ‘Puli’, which is being directed by Chimbudevan. The film has a huge star cast which includes Shruti Haasan, Hansika, Nandita, Sridevi, Sudeep and many more. The shooting of the film is presently going on in Thalakonam, where a huge set has been built out. A interesting news about Vijay’s role in the film has now been revealed. Vijay will be seen in dual roles and one among them will be a dwarf one, and team is taking atmost care in making the scenes with 3 feet tall Vijay. What is the part of Shruthi Haasan in Vijay’s Kaththi ? 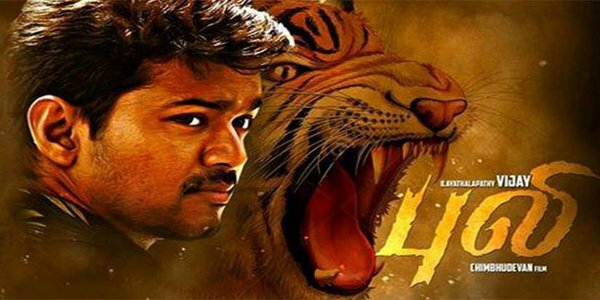 Government denies permission for Vijay’s next Superstar function ?